Made to Order; normally delivered in 13 - 15 weeks. 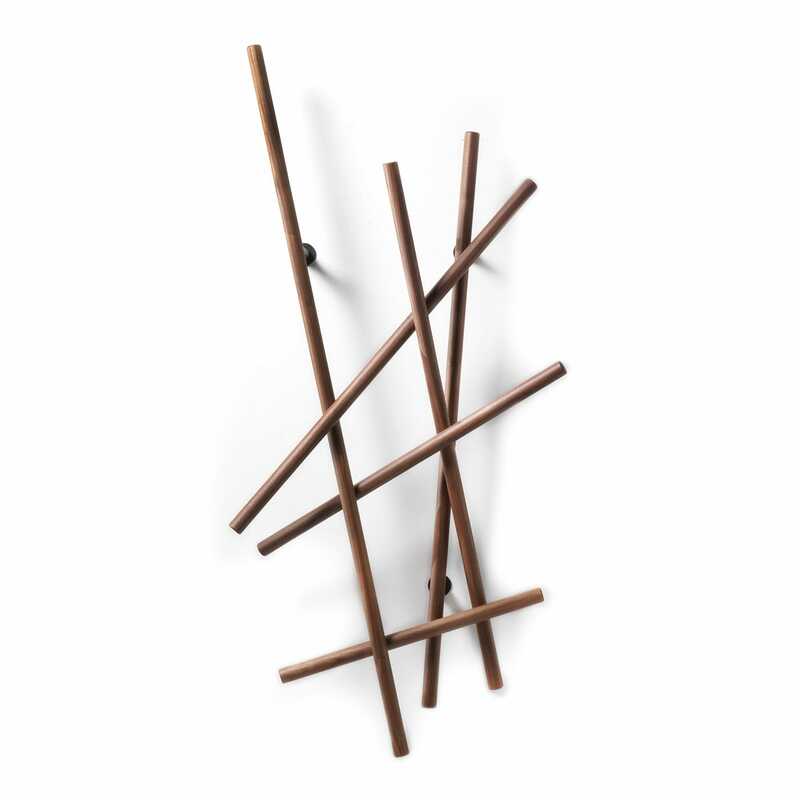 Taking a deconstructed approach to the traditional coat stand, the Sketch Wall Hanger is an organic design crafted from the finest canaletta walnut. 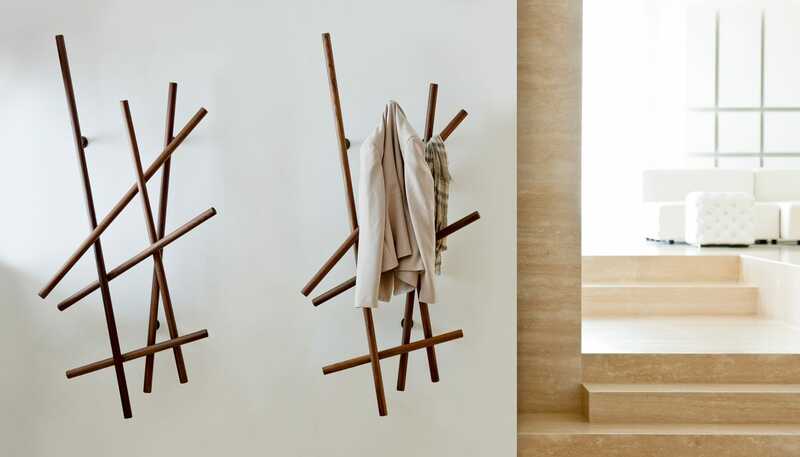 Designed by Marzia and Leonardo Dainelli this wall-mounted hanger is made from six turned walnut poles that are fixed via concealed metal supports. Each piece is made to order Italy by the master craftsmen of Porada. Discover the full Porada collection in store - visit today or call 0333 212 1915 for more information.